This one piece door weatherstrip is for all weather conditions. Comes with 2 – 7 and 1 – 3 piece and screws. Bulk only – not packaged in individual sets. 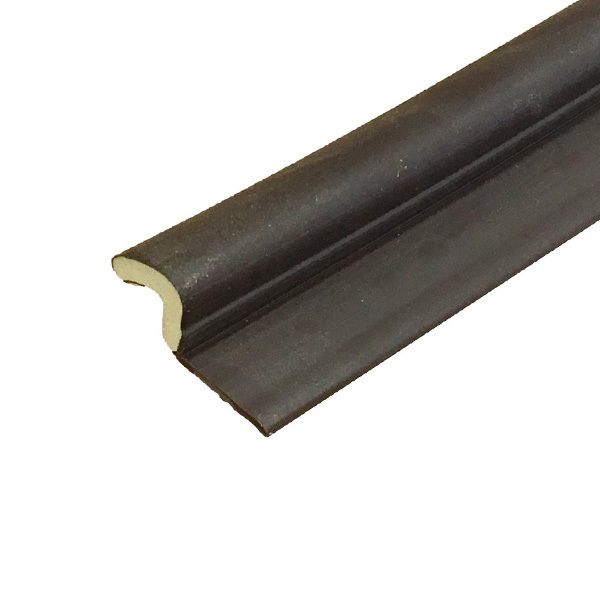 Aluminum and vinyl door bottom weatherstrip is 2 1/4" high and 36" long.